How Does De-Icing Equipment Work? De-icing equipment ensures smooth flying. Winter weather grounds a lot of pilots eager to get into the air during inclement weather. Luckily the use of de-icing equipment has reduced time on the ground due to ice buildup. Without the use of de-icing equipment, ice can cause the shape of airfoils and flight control surfaces to change, making it impossible to get the aircraft off the ground, or resulting in a complete loss of control in-flight. So how does de-icing equipment work? 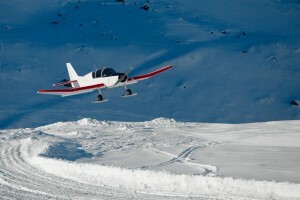 First, the aircraft is often treated with a good spray of compressed air to free snow, ice, or slush clinging to the wings, tail, nose, and engine intake. Next up is the de-icing fluid bath. For light snow and ice, propylene glycol is mixed with water, making a basic type-1 de-icing fluid. This type of de-icing fluid works great for removing snow and rime ice, which is a whitish granular type of ice that often builds up at the leading edge of a wing. If there’s heavy snowfall, it’s best to use type 4 de-icing fluid, which is 100% propylene glycol. 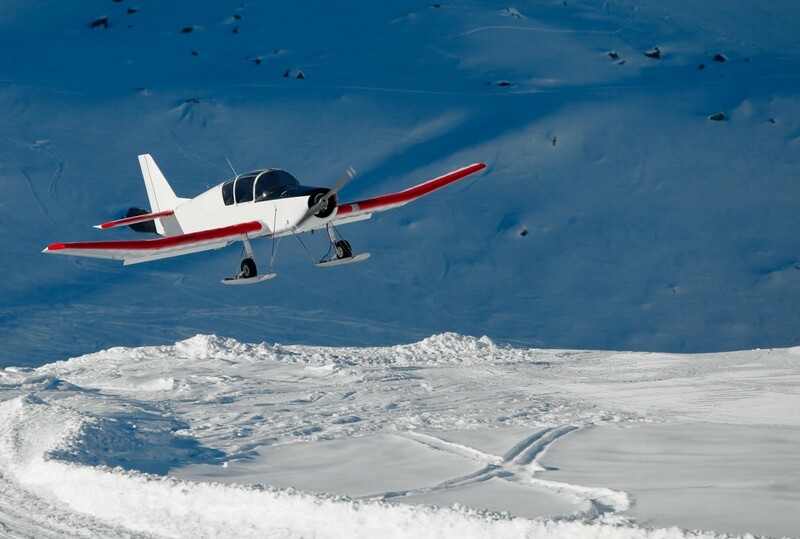 Owners of the turbocharged Cessna T210L Centurion with propeller de-ice may also be interested in de-icing equipment that has been proven to enhance aircraft performance in all phases of flight. Installing one of Hartzell Propeller’s three-blade Scimitar Top Props, with a fully compatible propeller de-ice system, can improve runway speed by 3% and sea level climb by 4%. Whatever type of aircraft you’re taking to the skies during inclement weather, ensure you have the right de-icing equipment on hand for a safe and smooth flight.